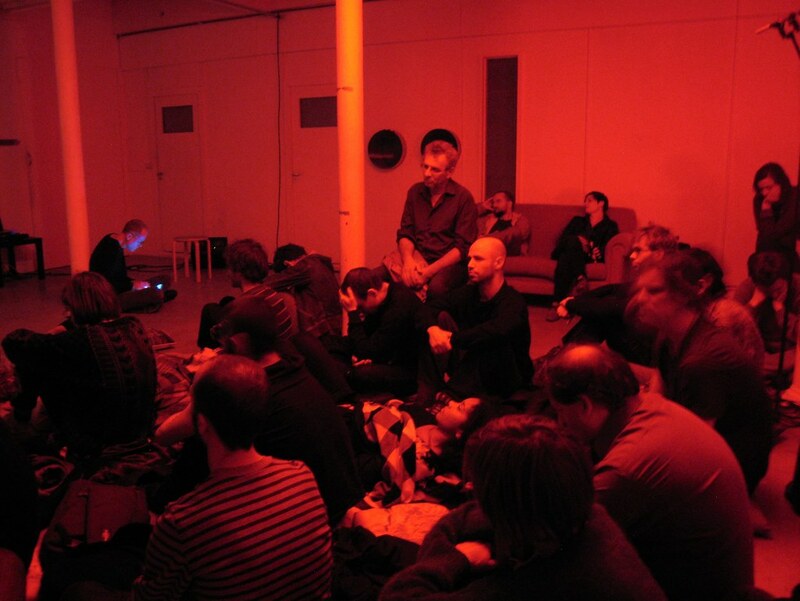 A concert of intense, immersive, multichannel music. Meditative and extreme with the motto “Every moment you are born, decay and die” by Buddha in mind. 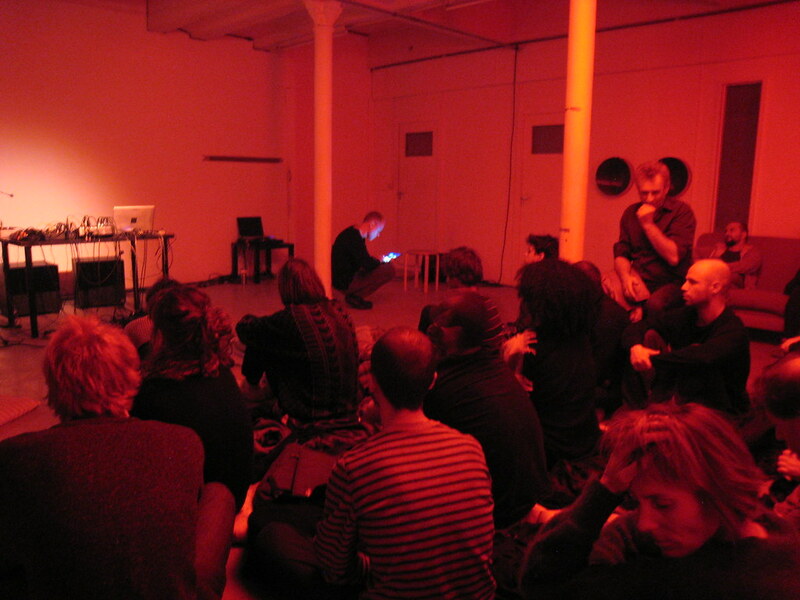 Benjamin Thigpen makes music for loudspeakers: electroacoustic works (composed on electromagnitic support); pieces for live computer performance; interactive music for computer and acoustic instrument(s); computer improvisation. 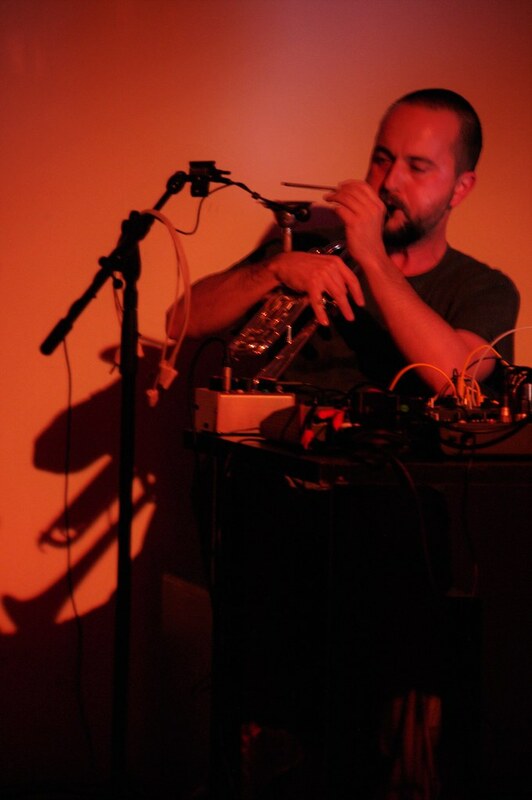 His music is concerned with issues of energy, density, complexity, movement, simultaneity and violence, and he often works extensively with space as a primary compositional parameter. 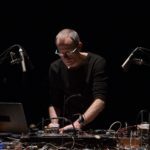 He thinks that music does not exist in time but rather creates it, and considers that music is not the art of sound but the art of the transcendence of sound. 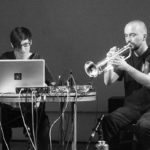 Veronika Mayer and Petr Vrba create a stirring atmosphere with the mixture of acoustic instruments and electronic sound generators, a balanced and fine-tuned organisation of sound with the creation and fusion of timbres and noise. 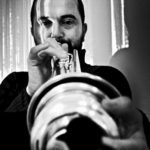 Concentrated on the essence, they reach a radical clarity in transitions of dense to porous episodes and tension to release. 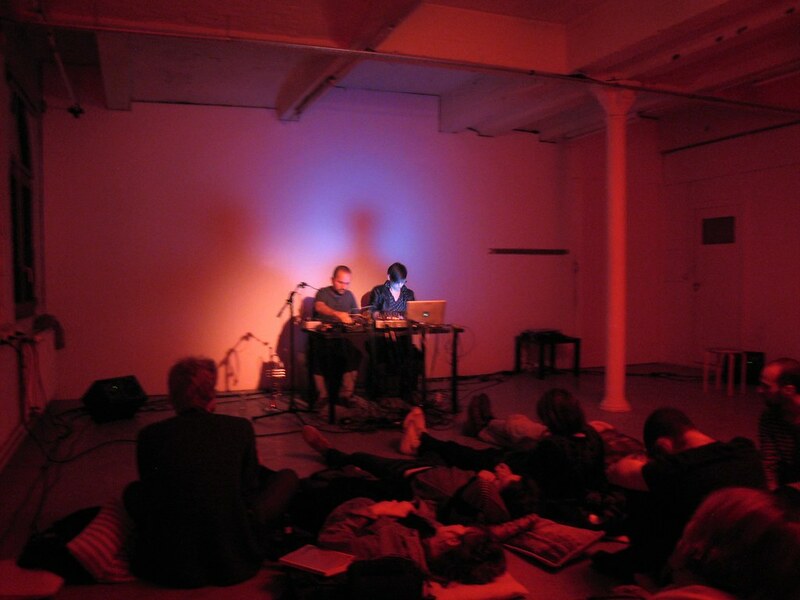 Both are part of a very active scene of experimental and free improvised music. Celebrating two new releases is reason enough for a concert tour of junk & the beast and to perform internationally. 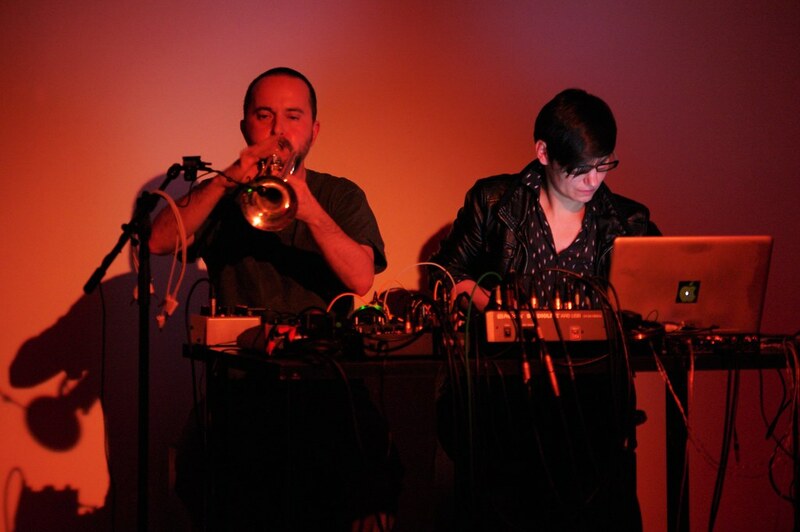 Experienced in various musical genres and collaborations with musicians and performers from all over the world, in their band junk & the beast they found a stable and ongoing duo format within which they can explore and develop personal sounds and musical perspectives over the years.